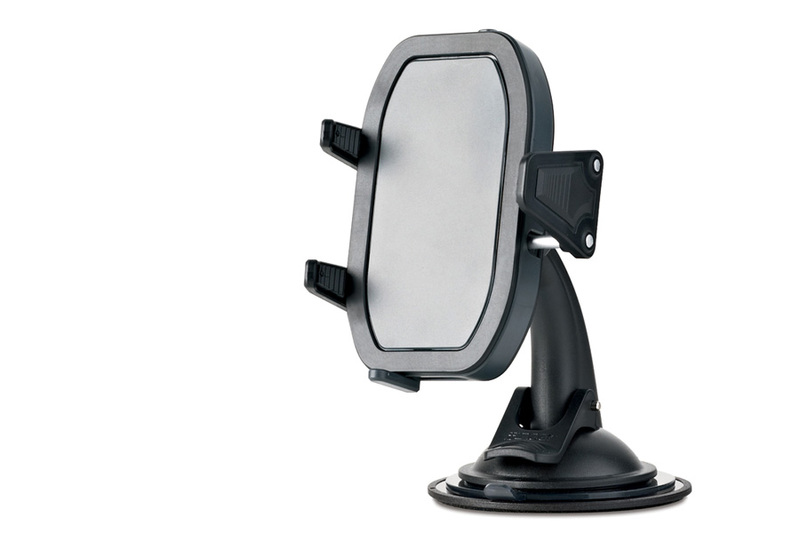 The Universal Vehicle Dock for all Apple, Android, Windows and BlackBerry Smartphone models. 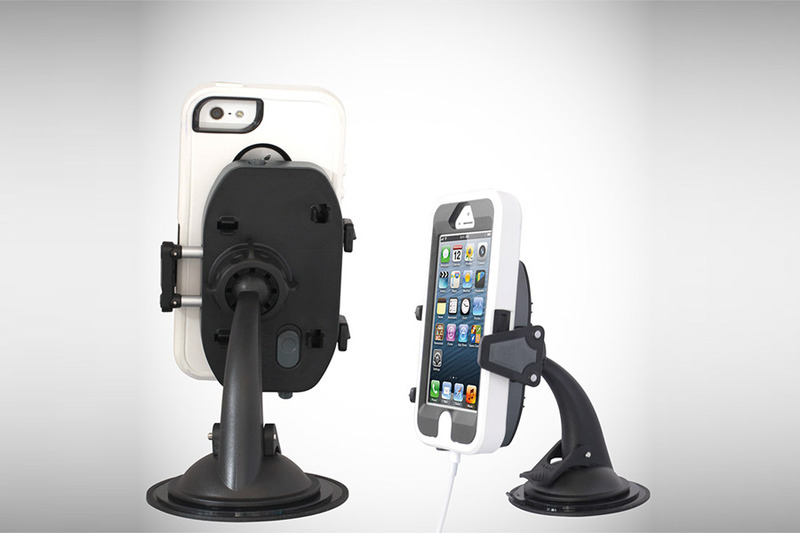 The stylish ProDock holder works with all Apple, Android, Windows and BlackBerry Smartphone models. 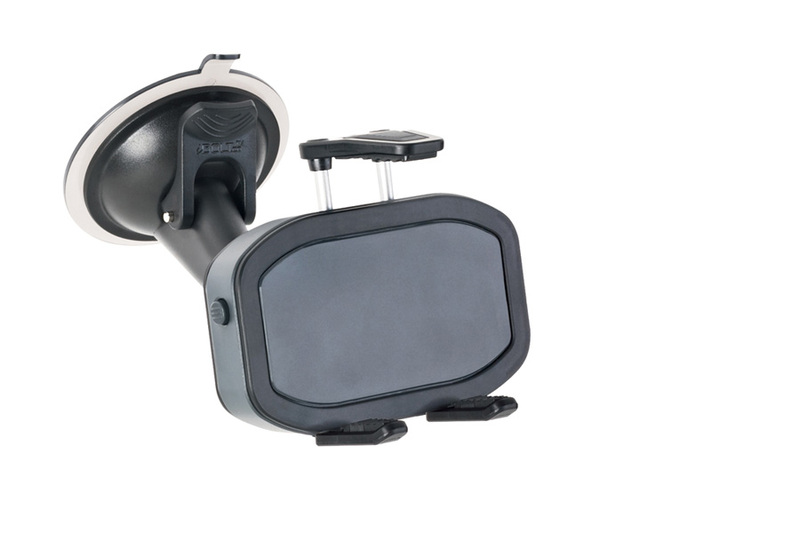 We designed the adjustable aluminium latch to secure the phone even when it’s in a case. 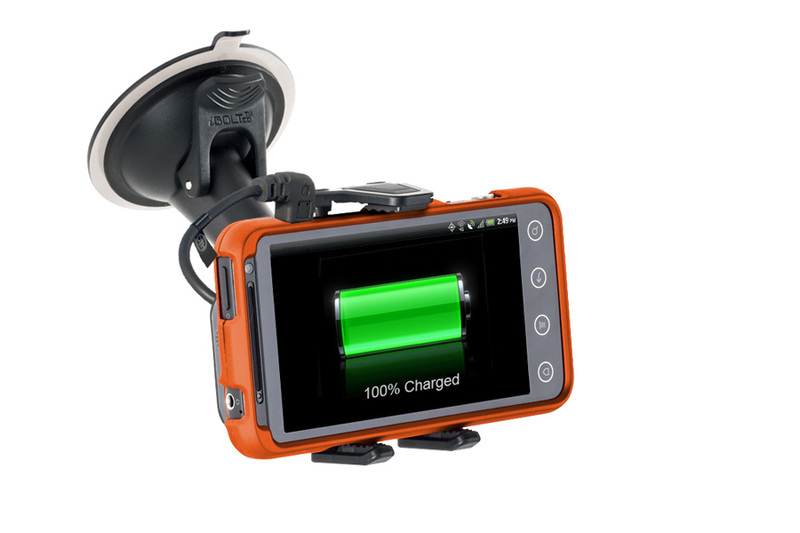 It easily accommodates the thicker, Otterbox or Ballistic type models. This was our second product design for iBolt.co. 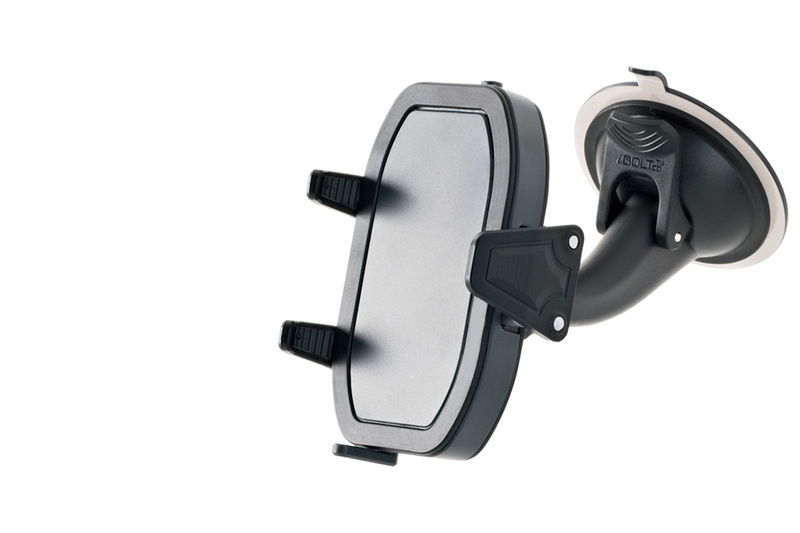 We introduced it to the marketplace when we launched it at the 2012 Consumer Electronics Show (CES).